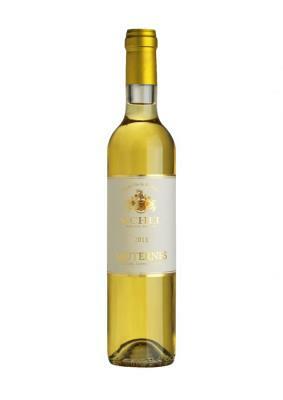 Honeyed floral and spicy aromas with apricot and exotic fruit flavours. Well rounded and balanced. Classical Sauternes.